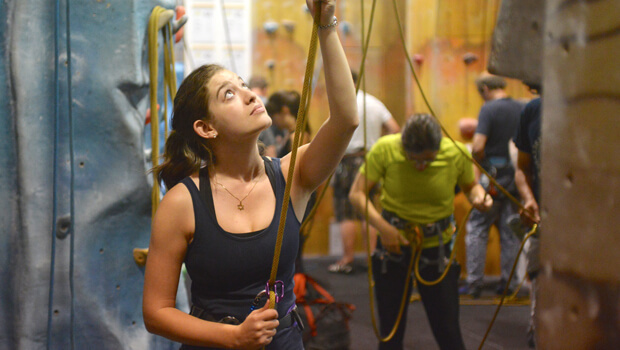 Do your climbing skills need a refresher? This is for you! A session of 90 minutes of professional climbing instruction from one of our highly trained and enthusiastic instructors. Brush up on Knot-tying, Belaying, Communication, Safety Checks and basic Climbing Techniques. This is the ideal course for anyone that has climbed before – perhaps in their younger days or just not for a while. Get back up to speed on current safety skills to ensure you’re ready to tackle our walls in the best possible style!